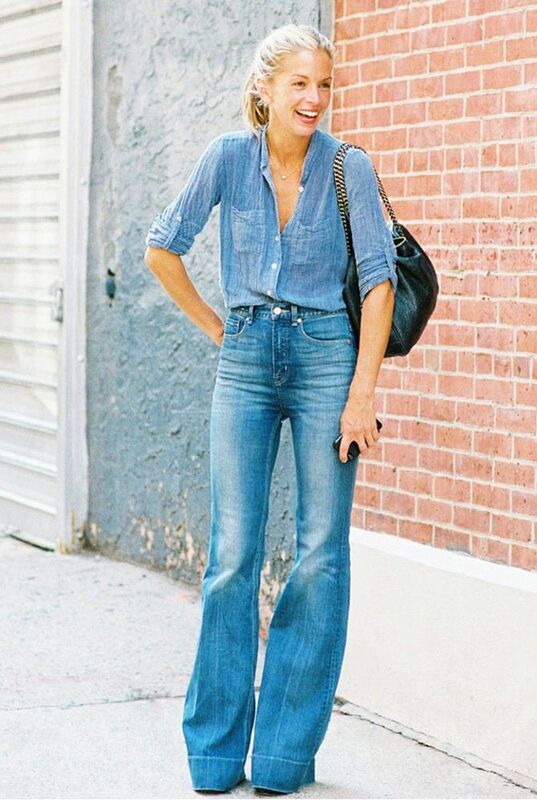 So this spring summer the seventies trend came back, and flares were a big look. I’m not a huge fan of flares but whether you have a pair of cropped flares, wide legged trousers or flared jeans, get ready to wear them through to autumn winter, as the 70s trend is here to stay another season! 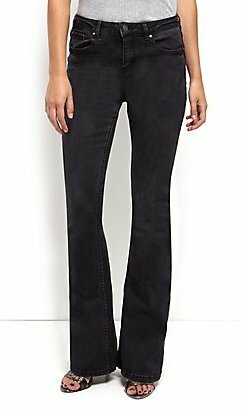 Flares are great to elongate your legs and give you an illusion of height, especially if worn with heels. However flat shoes can be worn too as I have done with my outfit below. 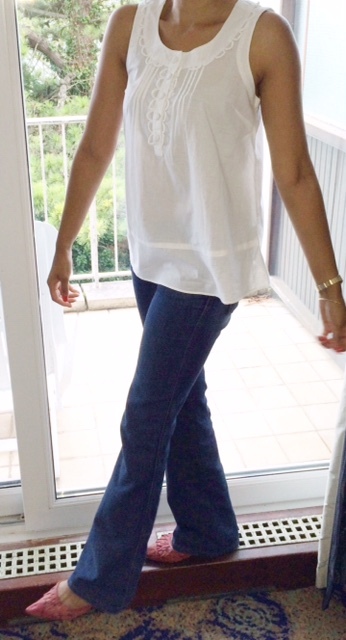 The jeans I am wearing below are not overly flared, which is what I personally prefer but I do like the big flares that cover the feet, but saying that I prefer them on others. I've had these jeans for nearly 10 years, yes I know, but they still fit and I'm glad I kept them.